More than 900 guests and clients gathered to celebrate event agency drp's 35th anniversary celebrations at West Midlands Safari Park on 20 June. 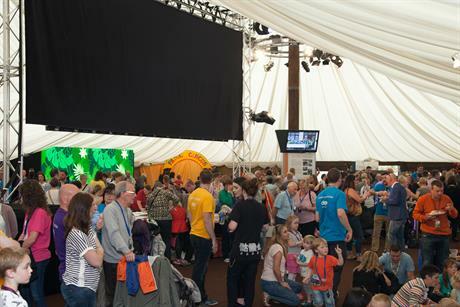 Guests were invited for a family fun day starting in the Park’s giant Tree Tops marquee, which was transformed into a VIP hospitality area. Refreshments including a bar and a BBQ were served throughout the day and guests had access to the park’s usual attractions, including all the rides and the safari bus tours. The drp team’s production and entertainment schedule included workshops, a history of drp, a live steel band, digital and interactive activities and the Hipcats performing live on the outdoor stage. In the evening, VIP guests enjoyed a drinks reception amongst the safari park’s dinosaur attraction before being transported to Spring Grove House, where the formal gala dinner and showcase finale was held, followed by the after party. 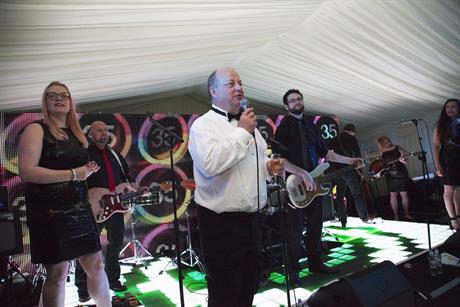 The finale included a live production show, live choir and fireworks show, and was followed by an after party on the lawn marquee complete with a DJ, dance floor and a set from drp’s very own band ‘The Possiblers’. Dale Parmenter, drp’s group CEO, said: "This 35th anniversary celebration event has been an extremely momentous occasion for all of us here at drp. 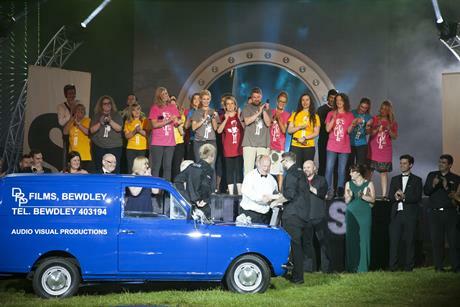 The team has put in months of enormous effort to ensure that this was a spectacular day and night for all and ultimately highlighted our promise to clients that ‘anything’s possible’. "This milestone celebration has been by far the most elaborate and exciting to date and it’s only going to get bigger and better. I am delighted to have shared our history and indeed our future with our guests and this has been a true testament to the hard work and creativity that our company is based on."